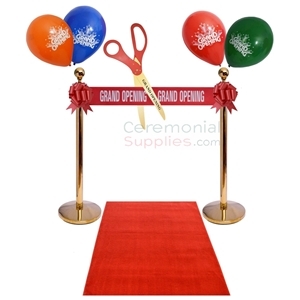 Made of 100% filament nylon for that specific soft plush texture, this is a high-quality ceremonial carpet that can be sold in widths of 3 to 4 feet, and lengths of 10 to 50 feet with everything in between. 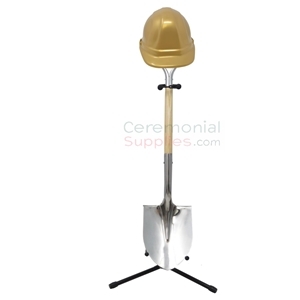 If you require larger or more individually tailored dimensions, email us at info@ceremonialsupplies.com or call at 1-877- 373-4273. Please allow 3-4 business days for processing. The presence of a high-quality lush carpet or a runner is for all intents and purposes mandatory at a lavish, high profile event, for it adds that feeling of class and luxury that is so essential to an event of that nature. The Deluxe Purple Event Carpet Runner is just what your event needs, for that aforementioned feeling to permeate throughout your event. 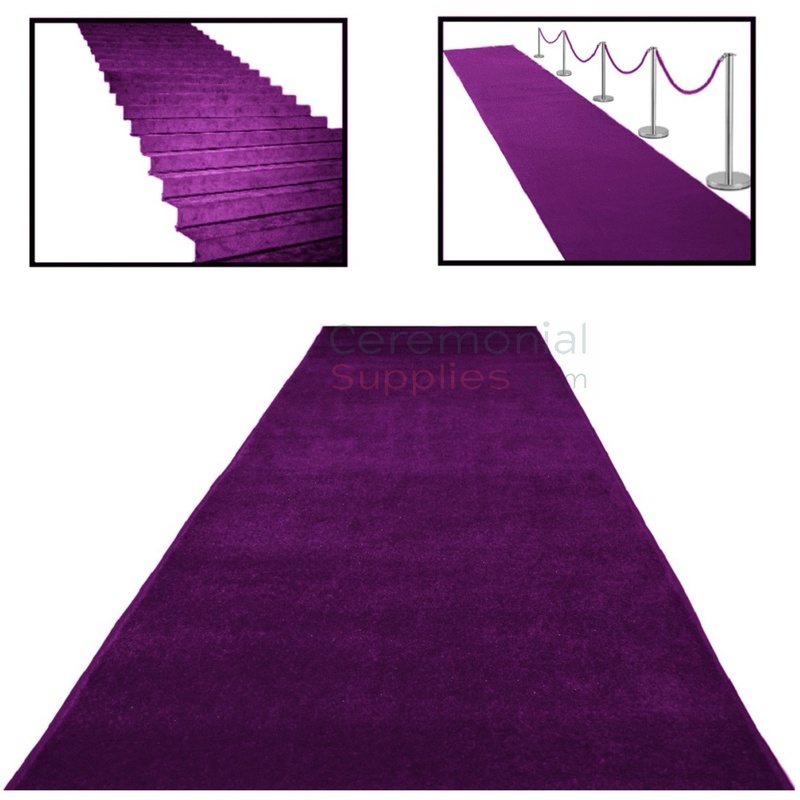 The runner features a filament nylon construction that is renowned for its soft plush texture, and combined with the attractive purple color, the carpet is simultaneously an eye-catcher and a perfect match to your existing décor. The cherry on the cake is the ability to get it customized in terms of dimensions per your requirements at request. 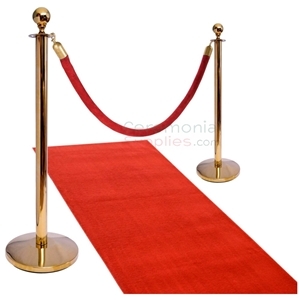 For more such carpets, sift through CeremonialSupplies.com’s collection, and select the one best suited for your event.